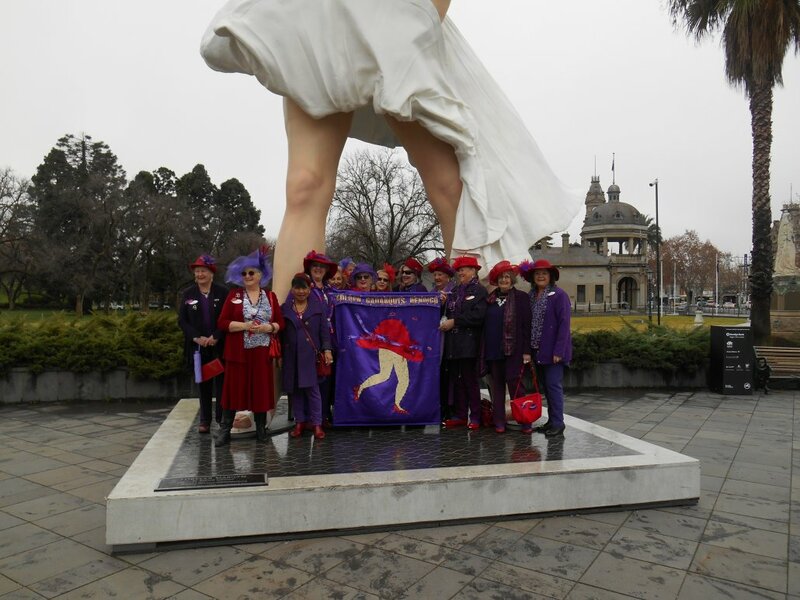 It was a cold and wet day but the Golden Gadabouts had a great time having our picture taken with Marilyn Munroe when she visited Bendigo. We attracted quite a few on lookers asking about who we were and wanting to take our picture as well. Afterwards we went to the Dumpling House for lunch.